Don't think outside of the box. Get rid of the box. WE DO IT WITH <STYLE>. About 40% of web traffic will come from mobile devices and tablets this year. Get your website ready with responsive web design. Responsive web design is officially recommended by Google as a best practice for web design to ensure cross platform compatibility. 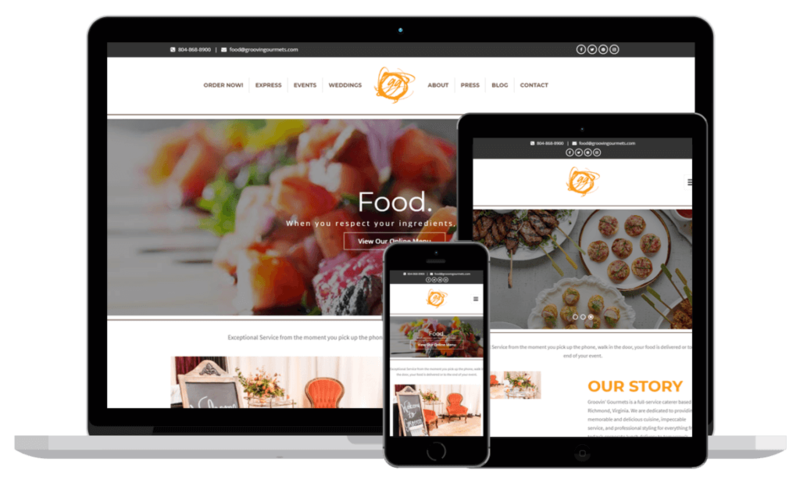 Responsive web design is a web design approach focused on crafting sites to provide an optimal viewing experience (easy reading and navigation with a minimum of resizing, panning, and scrolling) across a mobile devices, tablets and desktop browsers. This creates an app like experience when viewing the site from mobile, while still serving up a full screen experience when viewing from a computer screen. You are essentially getting the best of both mobile and desktop browsing in one site. 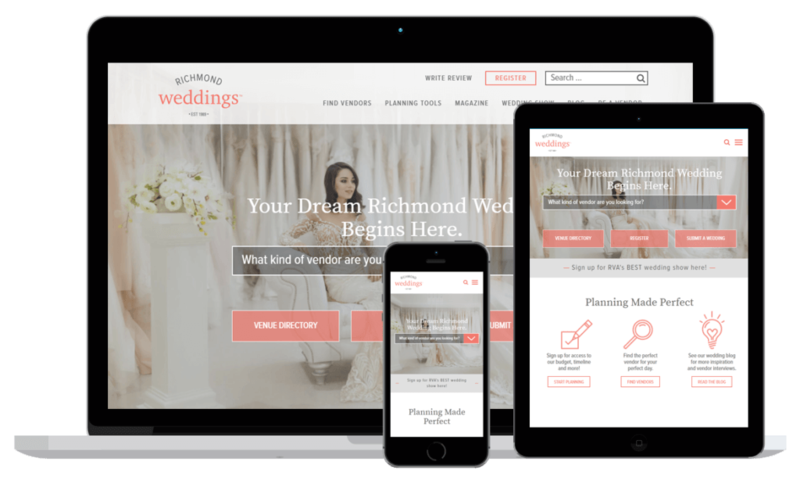 At WebWorx, we’ve been practicing the responsive web design method for a few years now. When the technology was first introduced, we saw an opportunity to create value and efficiency for our clients, where others were stuck to the notion of costly mobile only sites. The responsive web design method is fully integrated throughout our web design and development. Beginning with the user experience and visual design stages, we are already planning for how the site will work responsively. So as we are coding the front-end of the site, we are already prepared, helping us to work faster and more efficiently. Our unique website design and implementation process lets us make sure that you build momentum from the start – with a website that’s primed to attract traffic and convert leads right at the beginning. 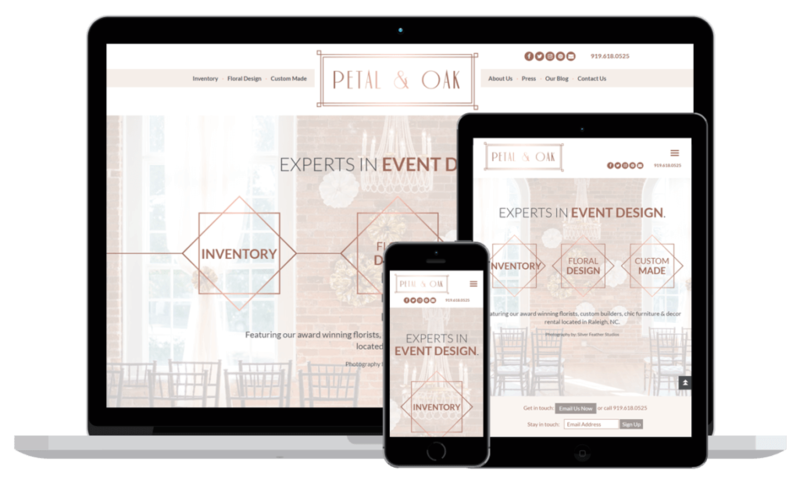 "Responsive web design is officially recommended by Google as a best practice for web design to ensure cross platform compatibility."